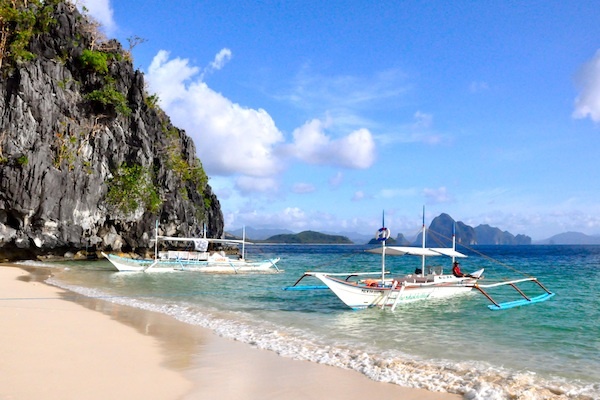 Surely, you have heard of Boracay, an island gifted with white, sandy beaches and crystal clear waters. 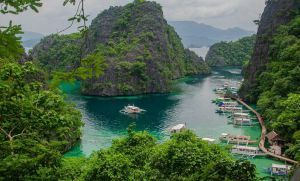 While it is a very popular place to unwind and simply have a grand time away from the busy city life, it is not the only island in the Philippines that promises you the holiday of your dreams. Remember, there are 7,107 islands in the archipelago, making it a haven in the tropics. 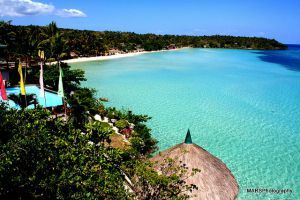 If you are looking for another enchanting sanctuary for your next holiday, why not consider Romblon? Romblon lies south of the provinces of Quezon and Marinduque, north of Capiz and Aklan, east of Mindoro, and west of Masbate. It is also situated in the MIMAROPA region. With its laidback atmosphere and beautiful and scenic spots, it is indeed a haven for tourists seeking enjoyment and relaxation during their holiday. Romblon may not be as popular as other Philippine tourist spots, but it also boasts of delightful things to see and activities to do. Read on. It is gifted with beautiful and enticing beaches, such as Tiambin and Bon Bon, which are perfect for swimming, snorkelling, and diving. They are located just a few minutes away from Romblon town, which is perfect for those who don’t want to travel that far. People who want to have a panoramic view of the town proper can head out to Fort San Andres, 17th-century fort that overlooks the center of the town. The top promises viewers with an amazing background of the town as well. If you fancy some diving escapades with your companions, Romblon offers dive sites that are known for their beautiful coral formations as well as their marine life. You can spot turtles at Turtle’s Feeding Place as well as shoals of fusiliers in the surrounding areas. Large amounts of turtles can also be spotted at the San Pedro Sanctuary. 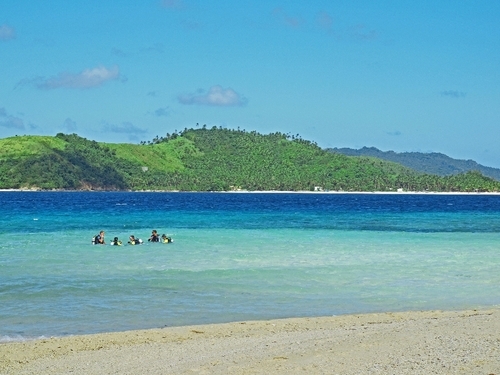 It only takes about an hour of boat ride to reach the island of Cobrador from the Romblon Port. The island is known for its serene, white-sand beaches and accommodating people. 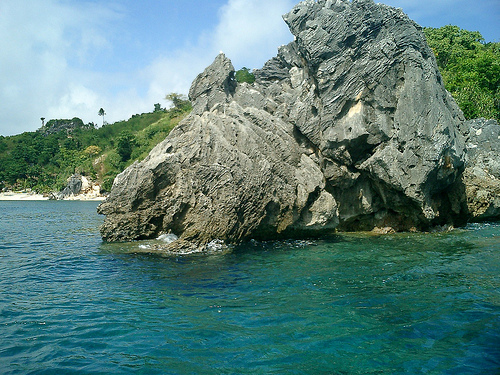 In here, you can dive, hike, swim, and do other things than can certainly make your holiday more fun and exciting. Alad island is the perfect getaway for those who seek peace and quiet during their vacation. There are no roads, few facilities, and a number of beautiful beaches – definitely ideal for a day or two of alone time. Tourists can also choose to hike up the hilly areas to see the gorgeous views of the majestic surrounding places. You probably don’t want to miss seeing and exploring the beautiful islands within and around Romblon. Island hopping, in fact, is among the best things to do to fully get to know the island well. This is not impossible to do so as well since there are boats that you can rent for day trips to nearby islands, such as Lugbong, Alad, and Cobrador – the Tres Marias. Airsoft is just like paintballing, but is slightly different from the latter. The activity is apparent in Romblon; all you have to do is find a Filipino-American named Carlos, who happens to be the owner of the Stone Creek Hotel. There are so many things that Romblon can offer, aside from these, of course. If you choose to be there next time, then it’s the perfect time for you to find out what they are.